Just a short update on Simon’s car. But there’s a twist – Michael nearly had a heart attack! Here’s another sneaky episode to get you through to Christmas. Shh… This one isn’t about poo. 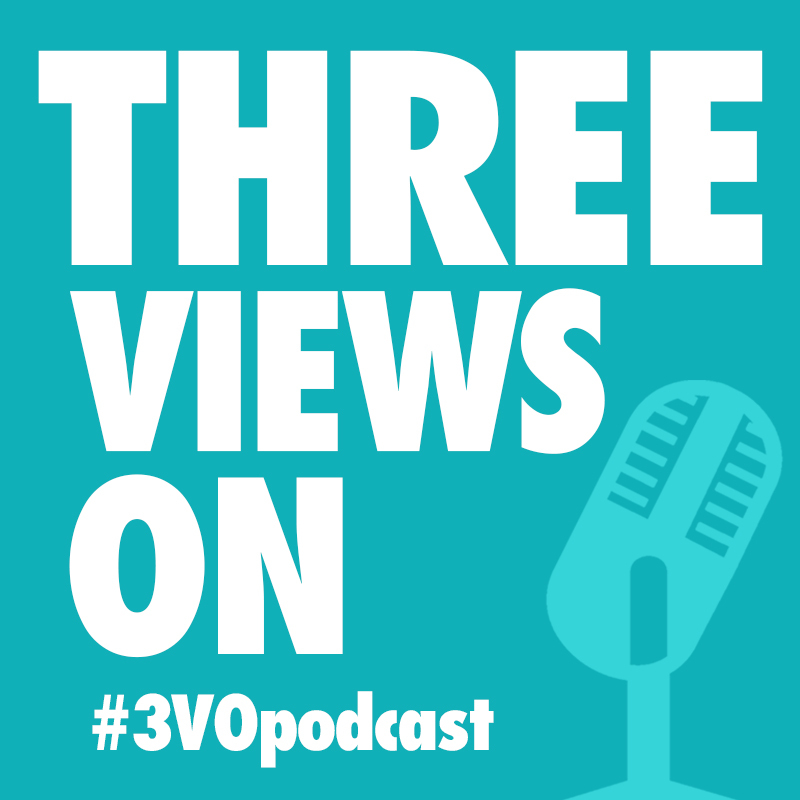 For some of you it’s Friday, last day of the week, and you want nothing more than to get home from work, kick off your shoes and enjoy a sneaky little episode of the #3VOpodcast. For other, you don’t even know what day it is, because you are still studying, and by this stage you need a break. You provide the KitKat, we provide a sneaky little episode. Either way, we hope you enjoy. Pssst… We know exams are tough, so here is a sneaky little episode to get you through.